Posted on January 4, 2015 by Ronald Patrick Raab, C.S.C. 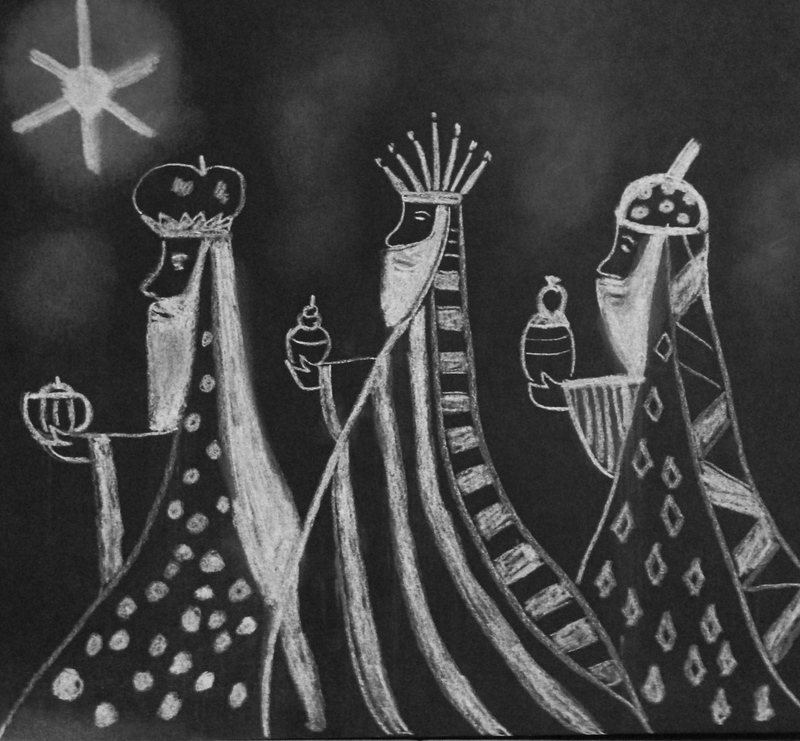 The three wise men searched for the person of Christ, the Light of the World. They carried with them fortunes for the newborn king. We are all searching for the Light. We are all searching for something. We get distracted by “shiny things”. Those things are often poison to the search itself…drugs, alcohol, money, power, greed and an abundance of possessions. We are distracted by the many shiny objects that seem to promise us comfort, identity or richness. The Light of Christ only shows us the path of life. This light will light up the path to the future, it will show us how to walk in the darkness of doubt, illness, addiction or how to navigate family relationships. We search along with the kings not among power and grandeur, but in our own vulnerability and deep human longing. The Light of Christ shines forth in every human heart.